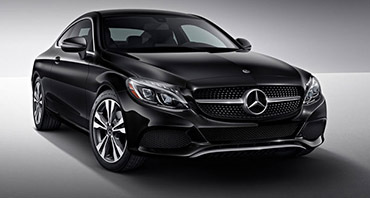 Get an airport pickup, corporate transfer, and more with our executive sedan service. 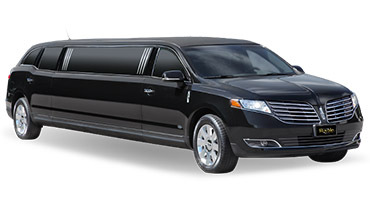 We have over 20 different types of limousines. Anything from prom, anniversaries, homecoming, birthday parties, bachelor parties, bachelorette parties, and more. 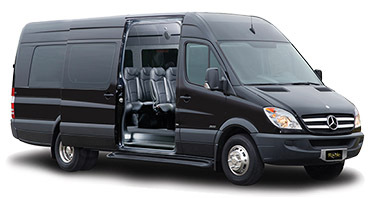 We work with more than 50 companies around San Diego and get you the best price and provide a booking service to help you get booked with reliable and quality drivers.